29.5" x 26" x 21"
Batter up and throw out the pitch for the coolest piece of children’s furniture around! 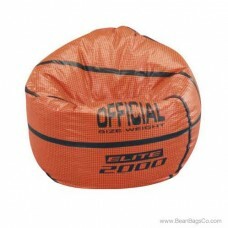 Fun Factory’s Junior Sports vinyl pure bead bean bag in our colorful Baseball print is sure to hit a home run with your children. 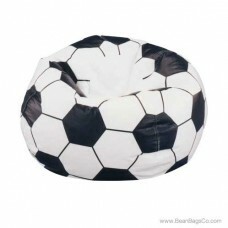 Made of durable PVC vinyl, this casual furniture is the best in children’s furniture value you can find. The tough PVC cover withstands all normal wear and tear and conceals a pure bead filler that comforts and cradles the body with genuine support. Our junior furniture from the Junior Sports Collection is made to exacting standards to provide you with the very best in quality. 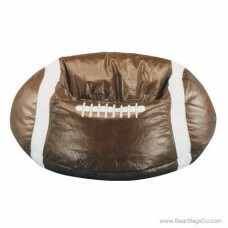 Your child will love the soft, comfortable seating this bean bag chair offers; in fact, it will quickly become the favorite seat in the house. Children and juniors can watch television, read, listen to music or study cradled in comfort and fun in any room in your home. 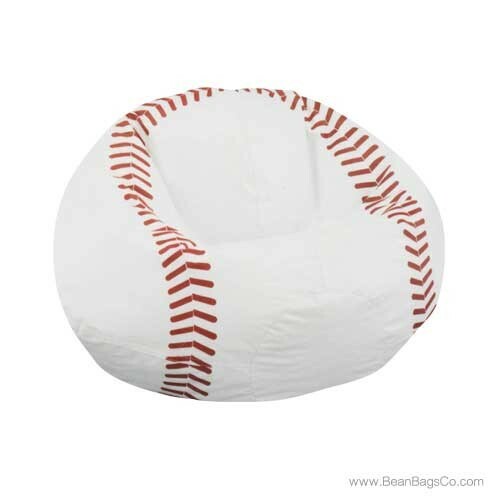 It is a real line drive when you bring home the Baseball bean bag lounger from Fun Factory!